Happy Monday to everyone! Unfortunately, I return back to the real world from Aruba today, but luckily I get to spend a few hours in the sun before I do so. To kick off the week, I thought I would post about a certain pattern that I love and that I have recently made a purchase in - gingham. Now, I am going to be completely honest with you, I did not know what this pattern was called until recently. 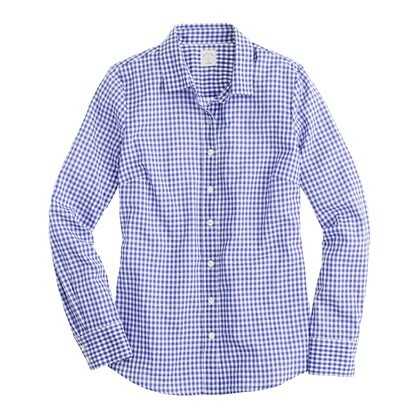 I bought an orange and white gingham button up last season from J.Crew but called it an award "checkered plaid?". 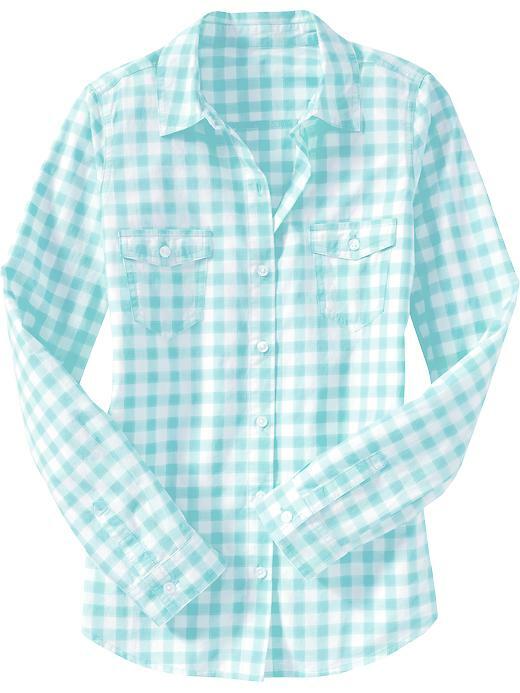 So to those that were unfamiliar this was called gingham, do not be ashamed. You can wear this pattern not only as a button up, but as a dress as well. See below the options I am lusting over right now! Hope you enjoy. 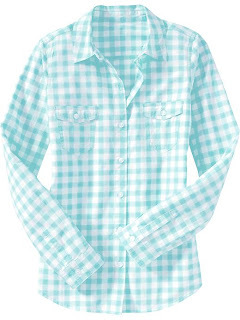 What is your favorite gingham item you own and/or have purchased lately? Loving that Old Navy top. Welcome back to reality (unfortunately).